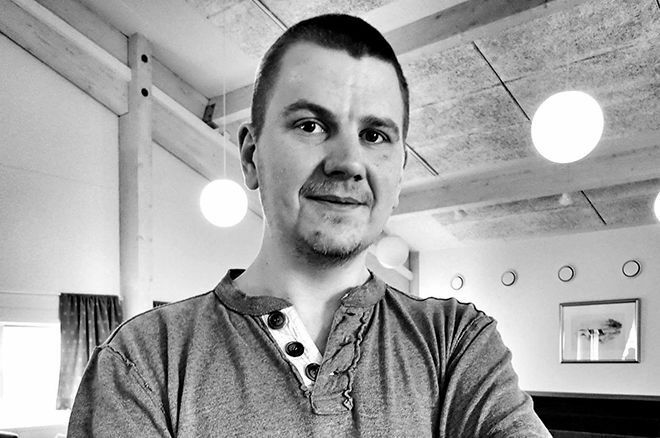 The poker community is conducting a seach for missing poker player Jon Jonsson in Dublin on Feb. 23. The Irish poker community is asking for help in searching for a poker player missing in Dublin since Feb. 9. Jon Jonsson arrived in Dublin from Iceland on Feb. 8 and has not been seen since 11:07 a.m. on Feb. 9. 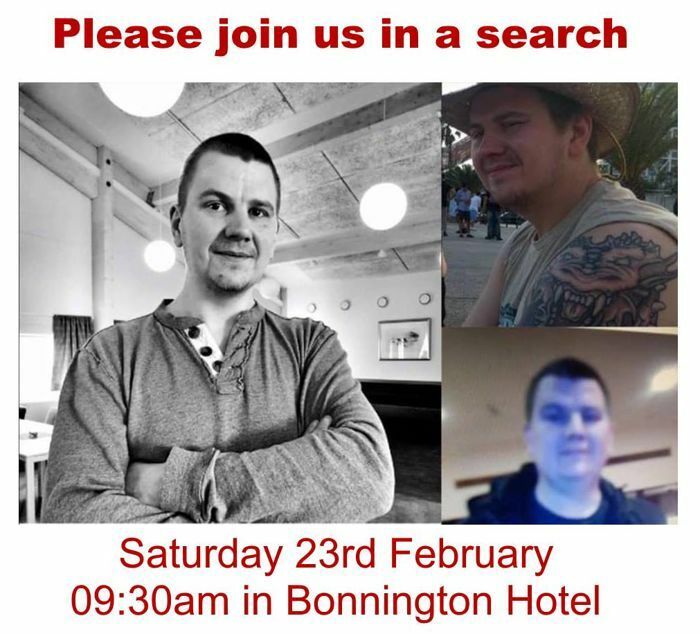 Members of the Irish poker community have been posting on social media channels that they are to conduct a major search from 9:30 a.m. on Feb. 23 starting at the Bonnington Hotel and that everyone is welcome to assist them. Jon was seen on CCTV at McGettigan’s bar at 11:07 a.m. on Feb 9, exiting onto the Swords Road heading northbound towards the airport. CCTV then captured Jon, for the last time, at the exit of Highfield Hospital heading northbound on the Swords Road towards Collins Avenue. He has never been to Dublin previously and does not know the area. A police description describes Jon as 41-years-old, six-feet tall with short brown hair, of medium build and was last seen wearing a black padded jacket. The missing poker player has a distinctive dragon tattoo on his upper left arm. Anyone with any information at all is urged to contact Ballymun Garda Station on 01-6664400, the Garda Confidential Line on 1800-666-111 or any Garda Station. Should you wish to help in the search for Jon, please contact Nick O’Hara via Facebook as he is trying to put a finger on the number of people who will be searching. There is also a fundraising efforts underway on Facebook where the poker community hope to raise €5,000 to help with the expenses being incurred by Jon’s partner and sibling travelling to Ireland in search for Jon. You can find the donation page here.